Angela joined Mincoffs in June 2018 as a Conveyancing Executive. 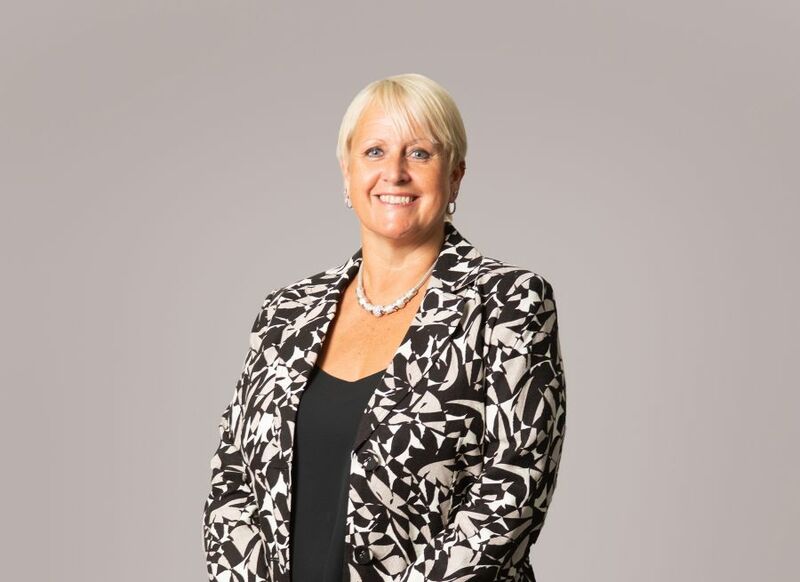 She has worked in law firms for 36 years, starting as an Office Junior and working her way up and has experience in dealing with all aspects of Residential Conveyancing. For the first time I have had to deal with a house sale and Angela has explained everything clearly from start to finish. She dealt with all stages of the sale promptly and followed up personally with me to provide feedback and answer my queries reliably and professionally, resulting in a quick exchange which has gone smoothly and without stress.